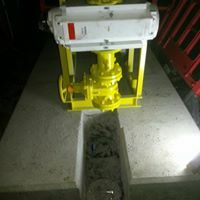 It is common for miscommunication on site to lead to errors in positioning - and as a result - the intended parts of the gas pipe installation no longer do the job. 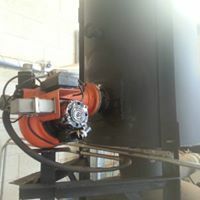 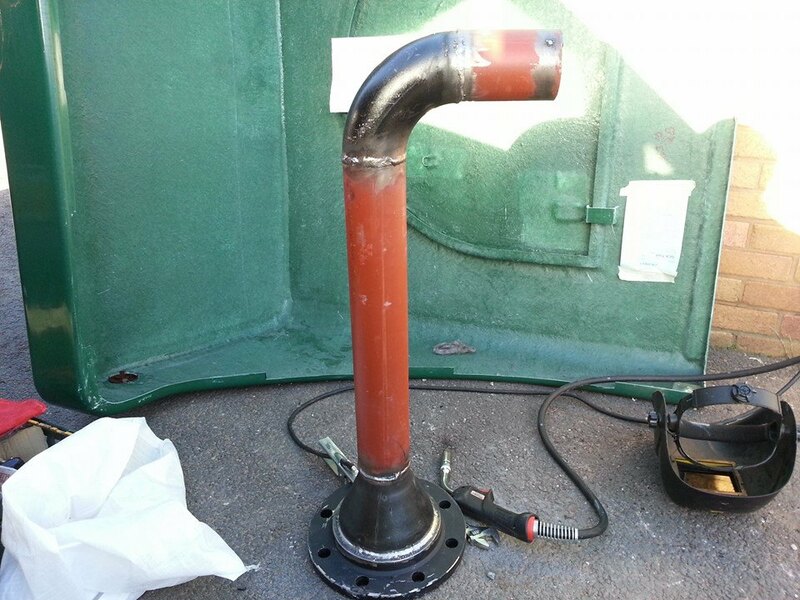 DRM will come to site and build the part you need - test it and install - then commission the line for you. 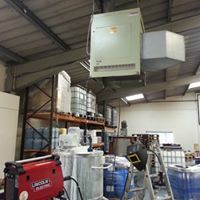 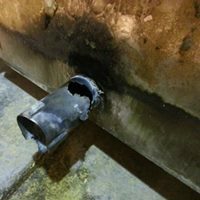 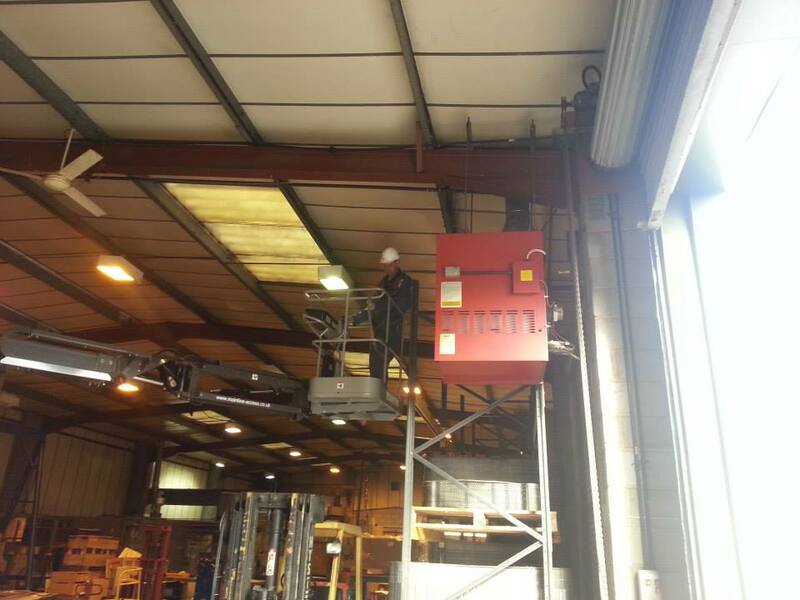 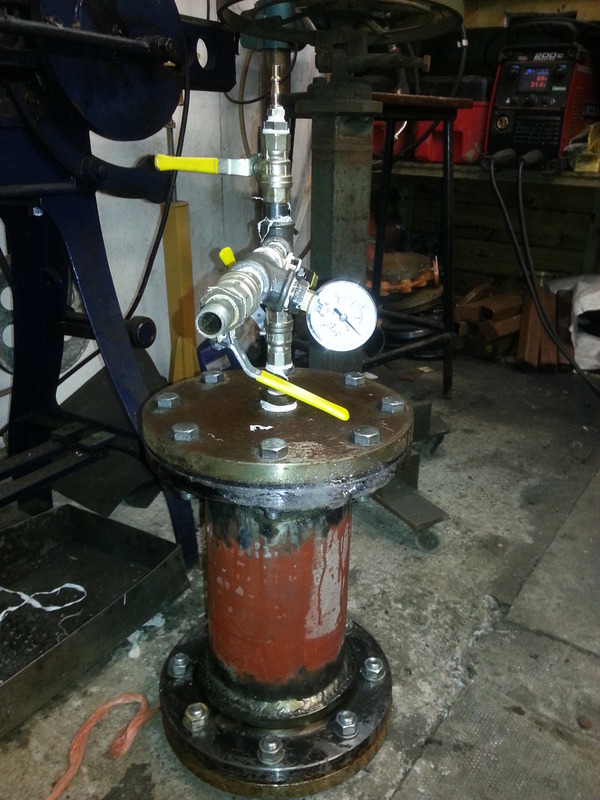 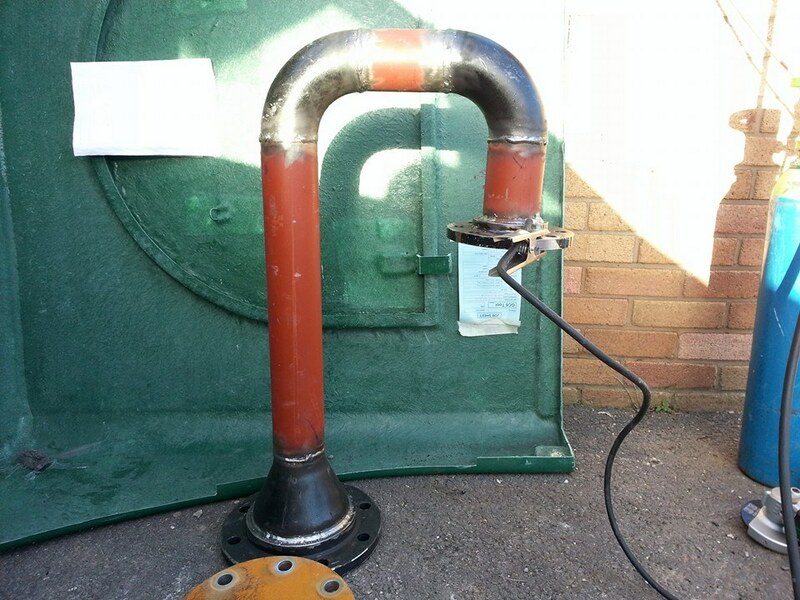 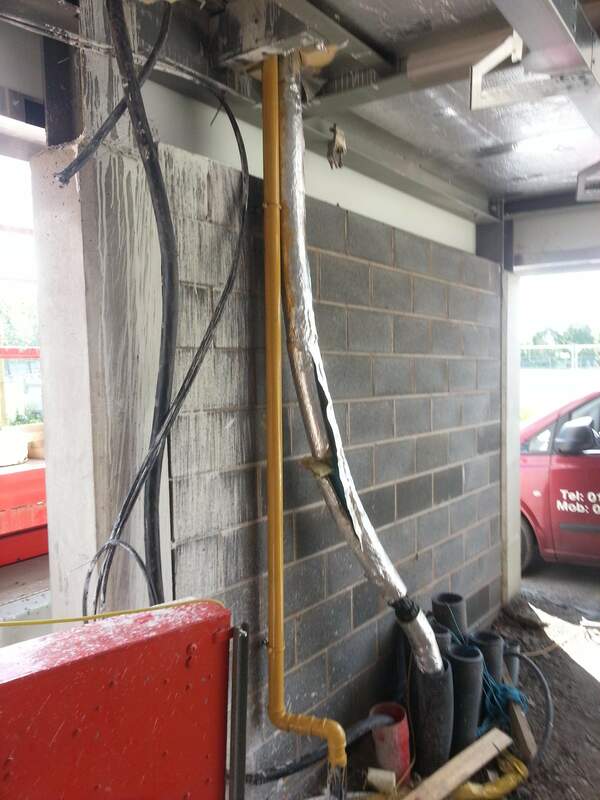 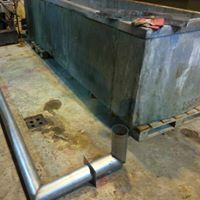 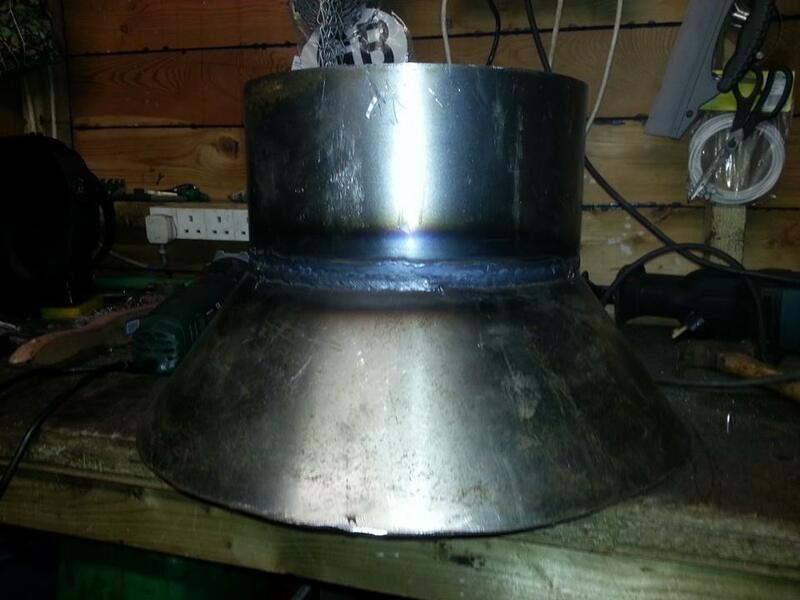 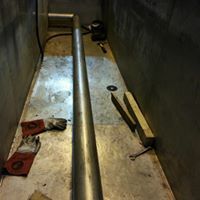 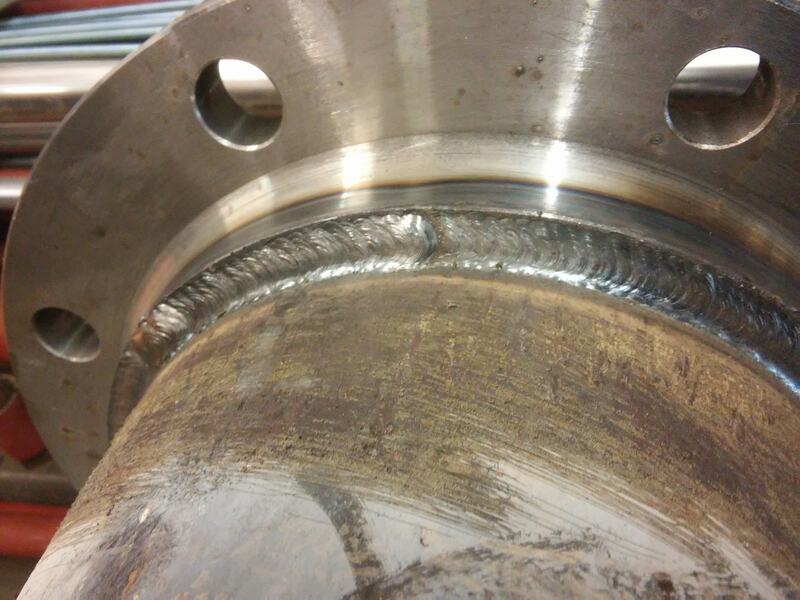 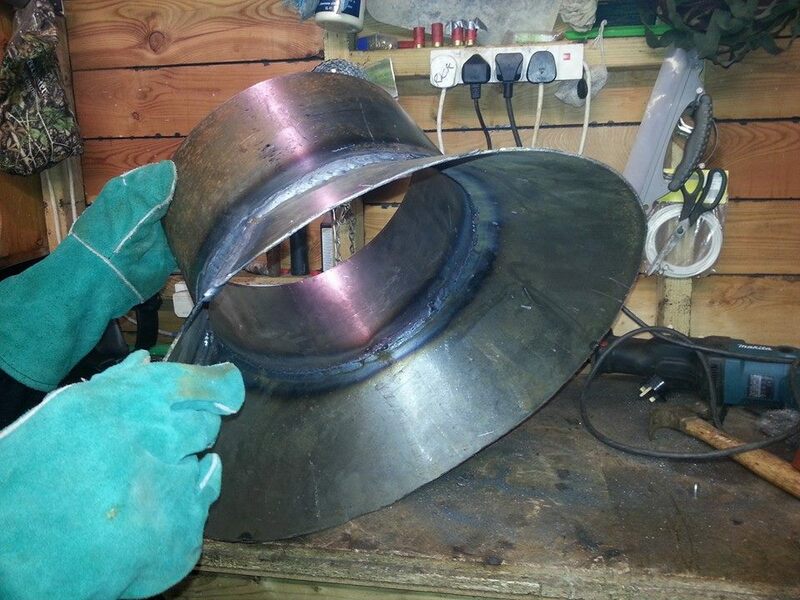 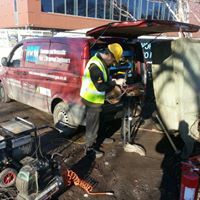 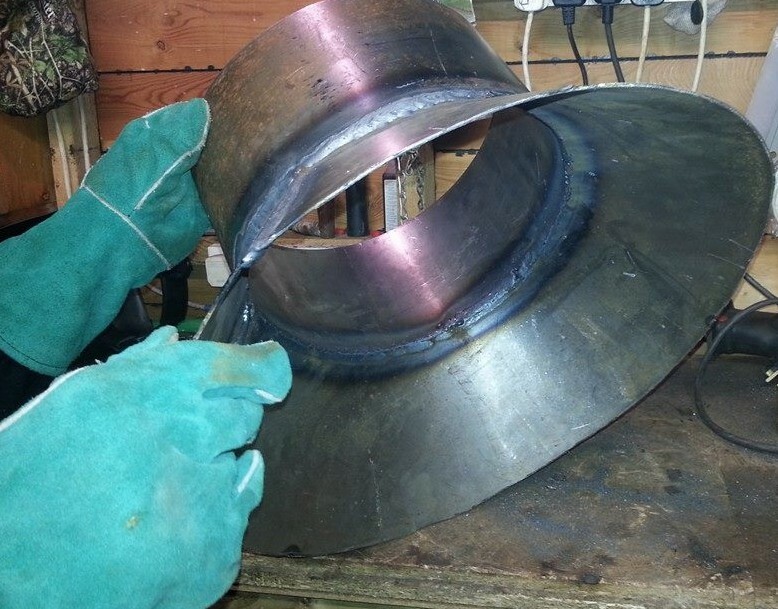 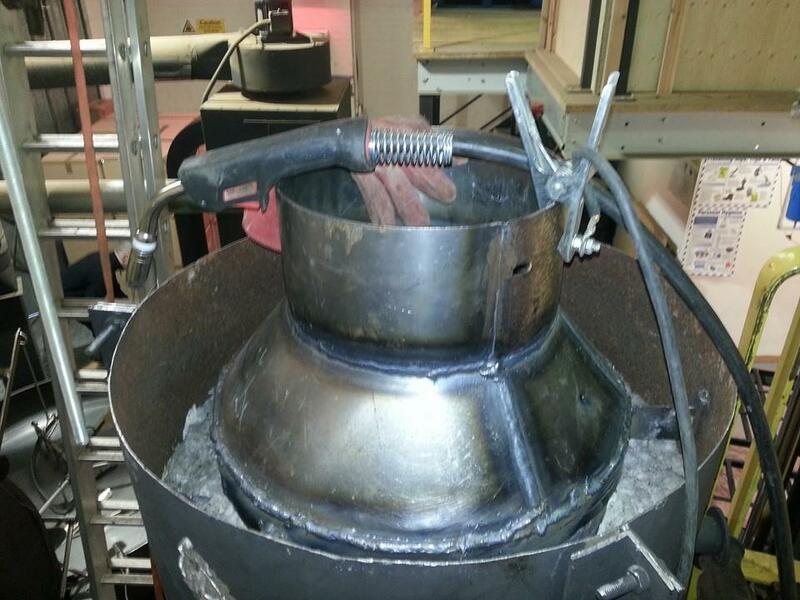 There are only a few welders in the Uk with the correct welding qualifications to do this work on pressurised gas pipe - if your welder isn't qualified, your installation is NON-Compliant. 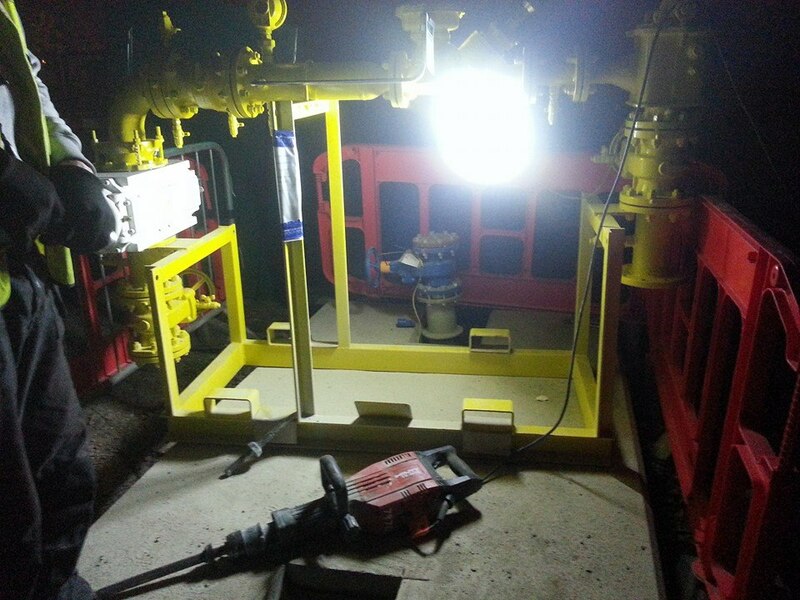 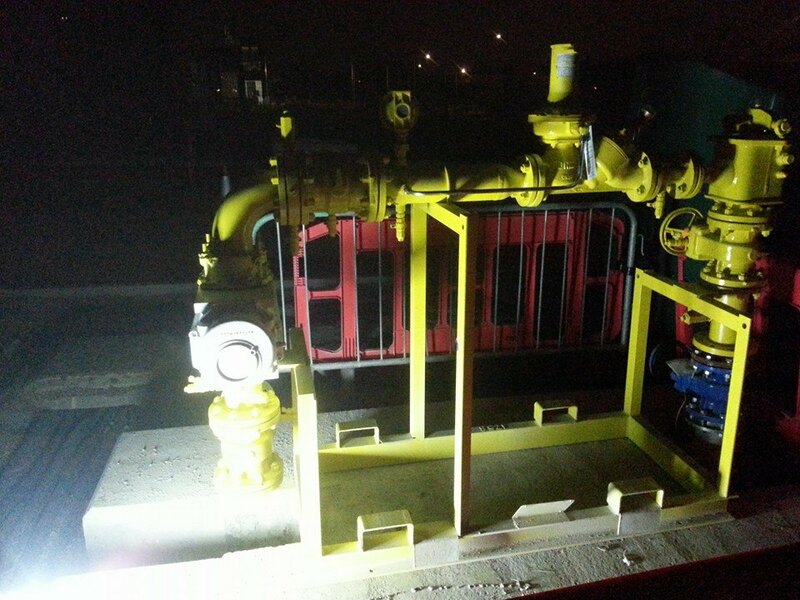 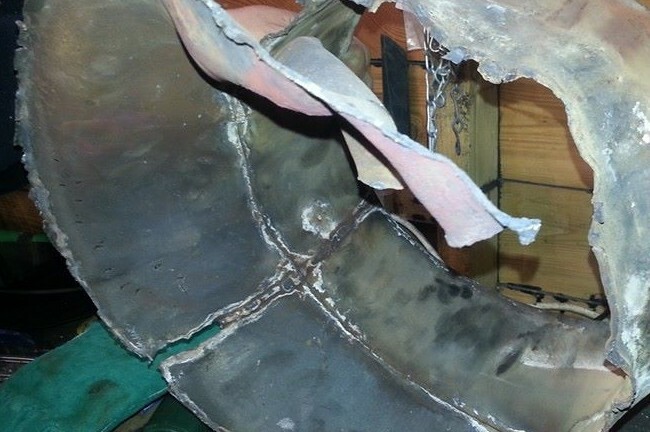 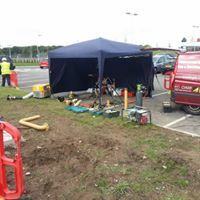 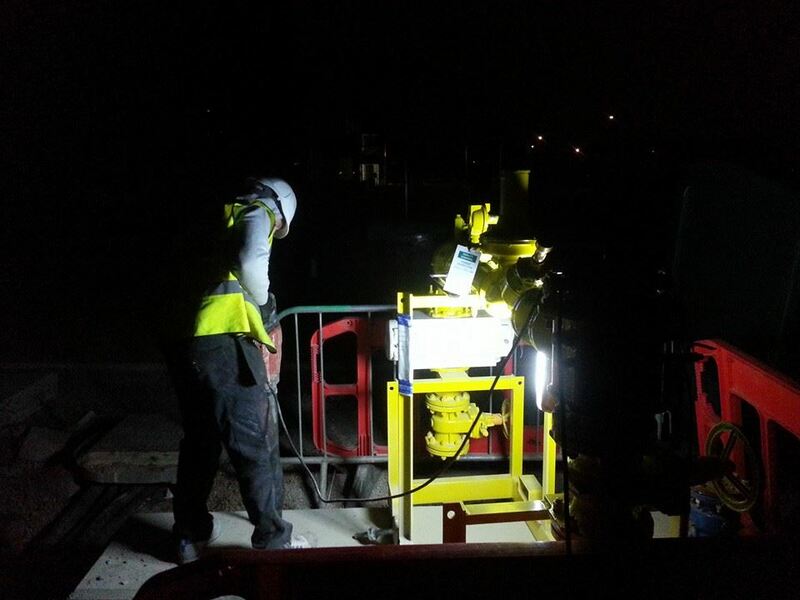 In reality - DRM would prefer to manage the entire gas pipe installation works - ensuring compliance with up to date regulations, and often ends up costing less than these emergency welding jobs as errors do not occur under DRM management of the pipe. 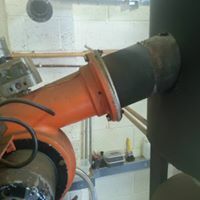 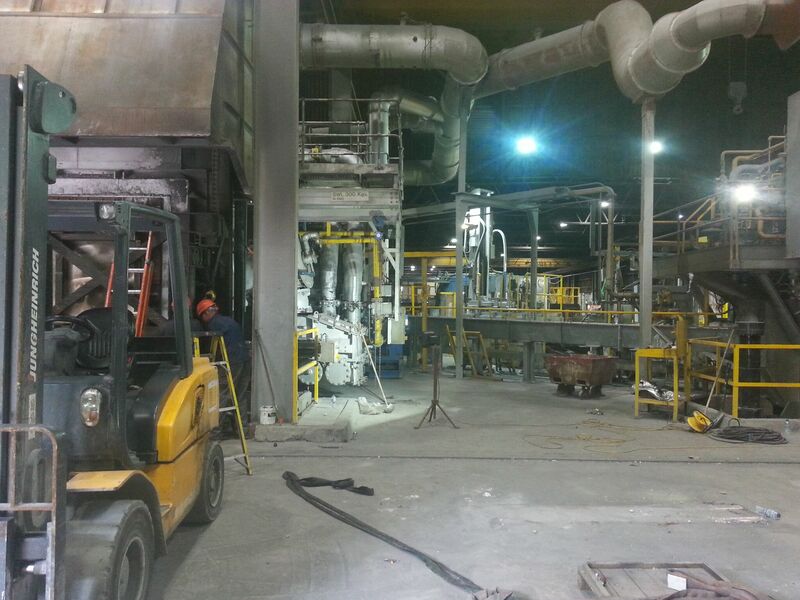 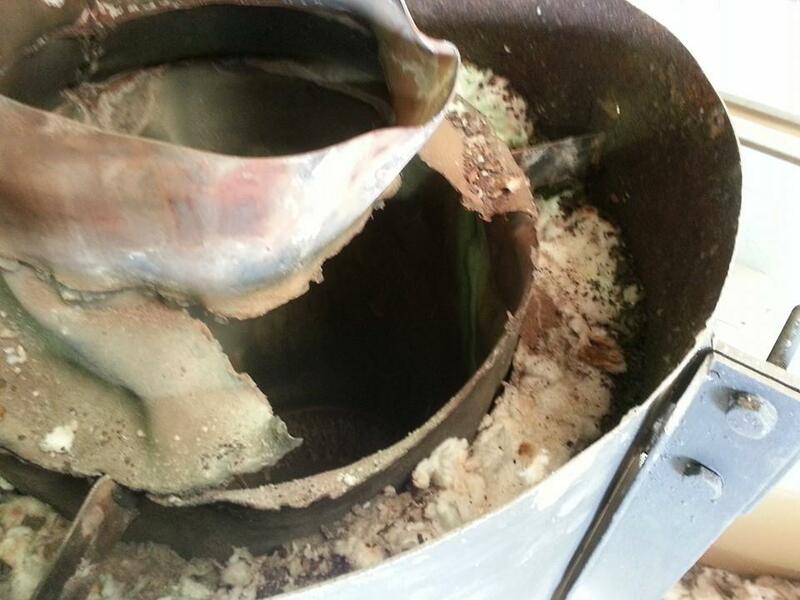 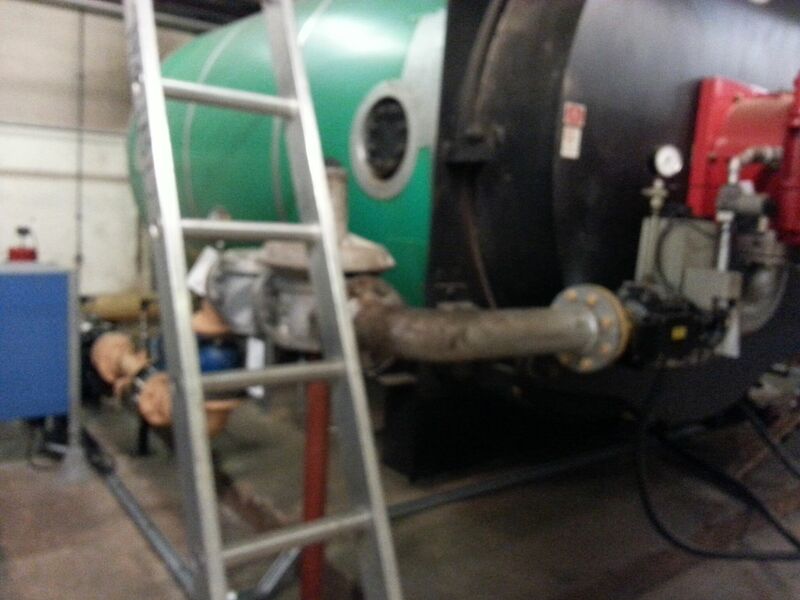 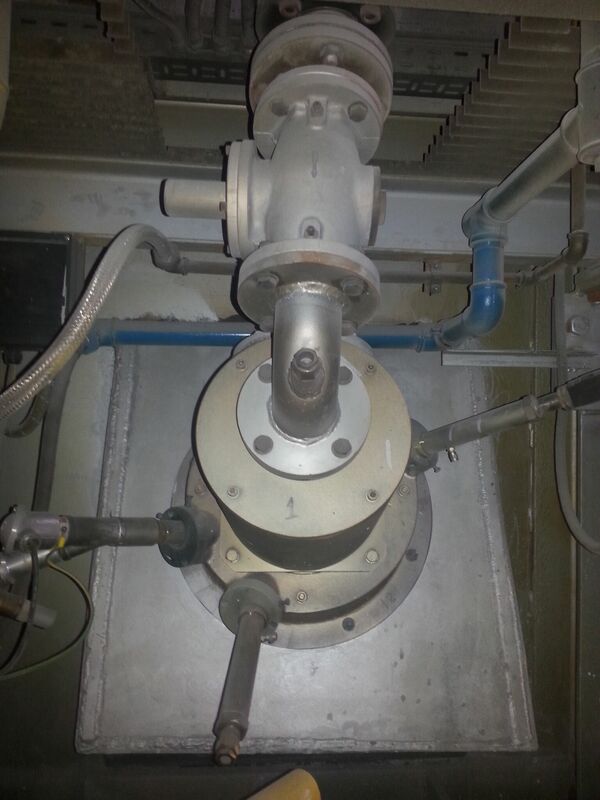 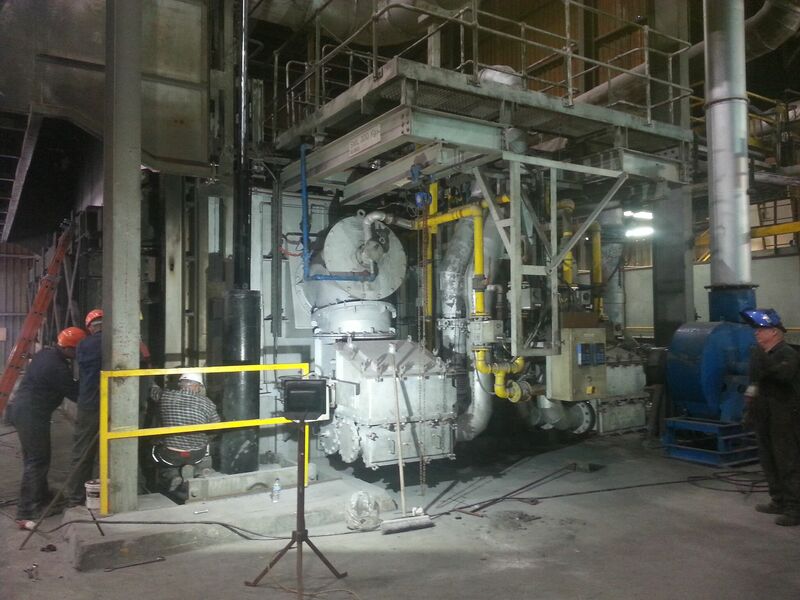 This is part of the main burner in a coffee roasting plant. 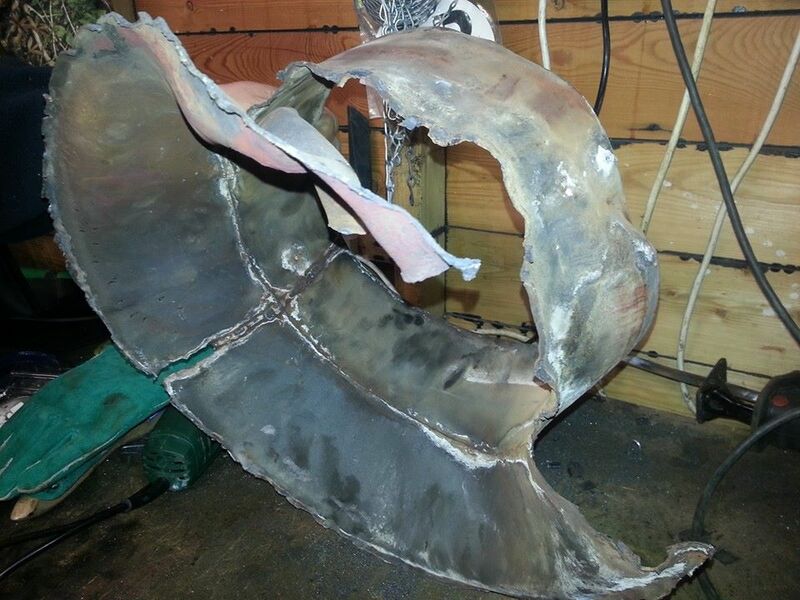 As you can see - the original was not in the best of shape. 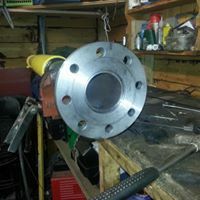 Because this is a part for a boiler - it had to be made by a gas qualified engineer, who also happened to be a coded welder.